Description: A program that prepares individuals in production and service used in governmental, commercial or independently owned institutional food establishments and related food industry occupations. 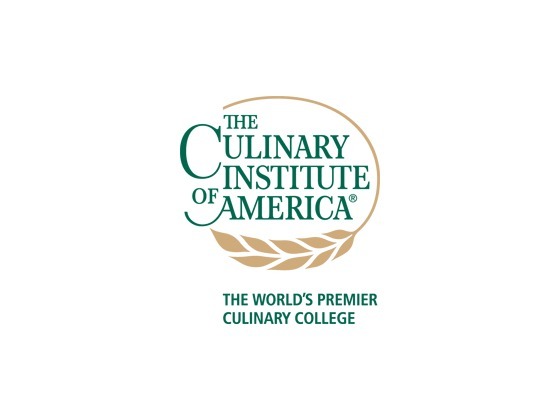 Includes instruction in selecting, storing, preparing, and serving food and food products; basic nutrition; sanitation, and food safety; the use and care of commercial equipment; serving techniques; and the operation of institutional food establishments. Is Institutional Food Workers the right major for you? What Courses Do Institutional Food Workers Majors Take? The required and elective courses you would take for Institutional Food Workers majors vary considerably among institutions. Courses are listed here that are illustrative of the breadth of topics you are likely to experience were you to major in this field. What other majors are related to Institutional Food Workers?